Numerous medications exist on the market to help with these conditions but they can often be costly and many health insurance plans may not cover them. Preparations such as gels, creams, lotions, ointments can be compounded to help manage dermatological ailments. 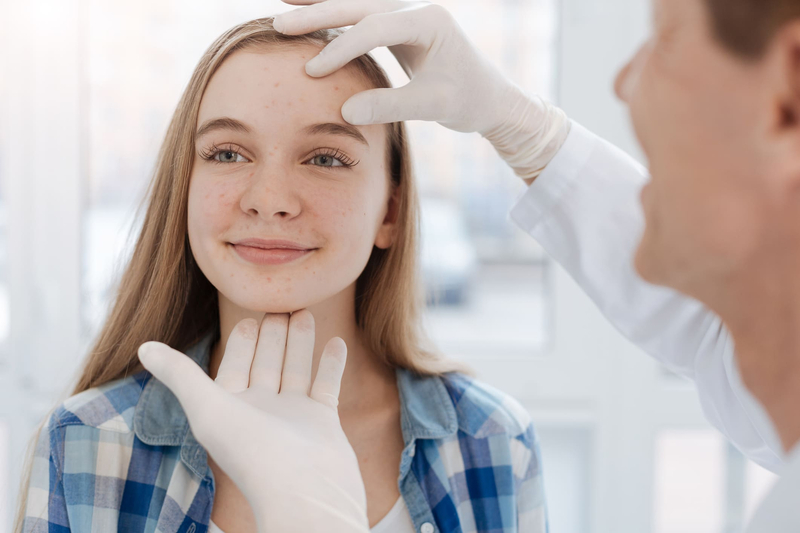 Carolina Compounding will work with medical providers such as dermatologists to provide a customized topical preparation specifically designed for treating your condition at an affordable cost.